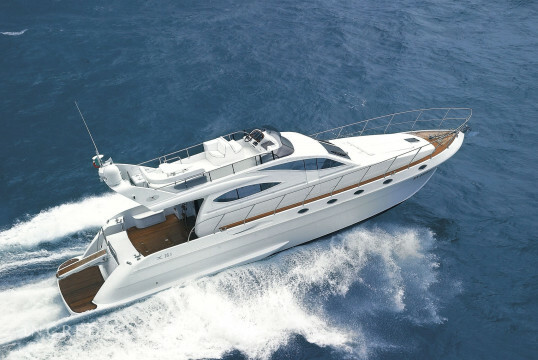 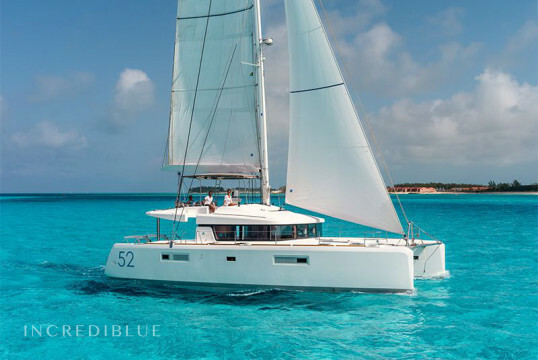 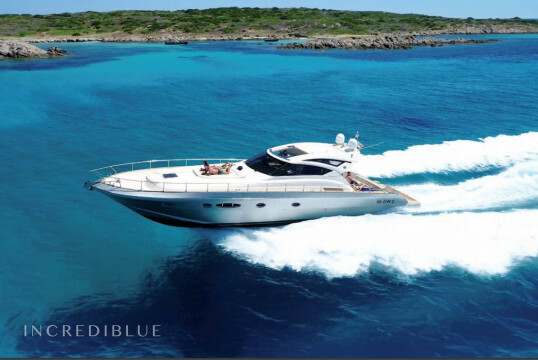 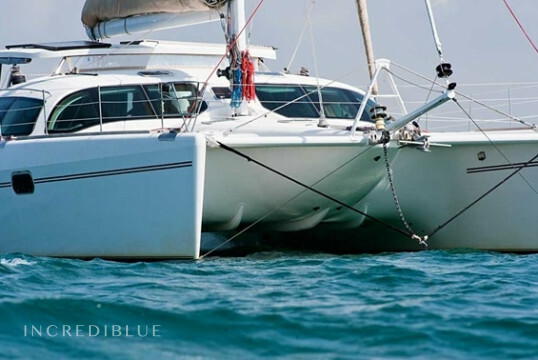 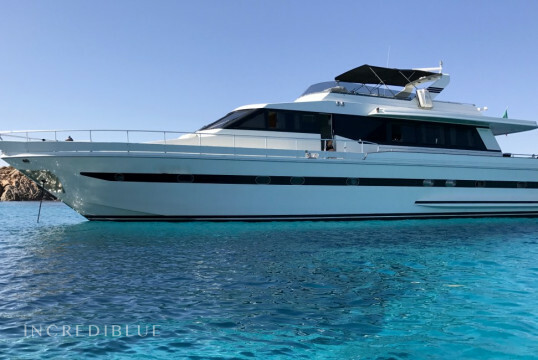 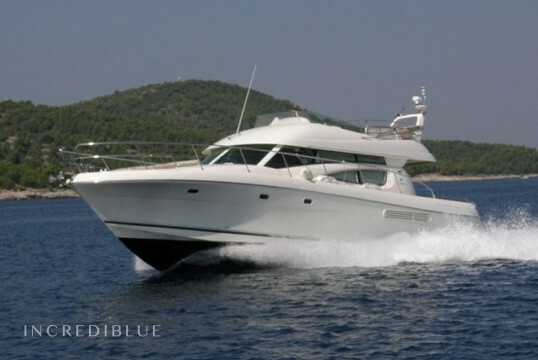 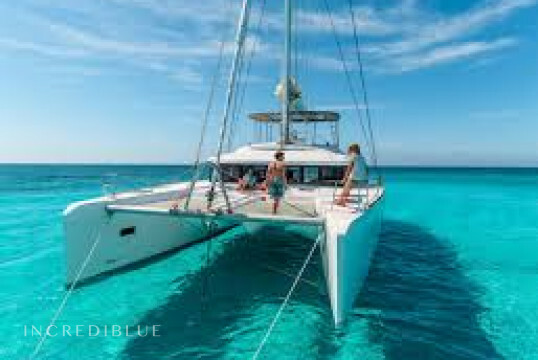 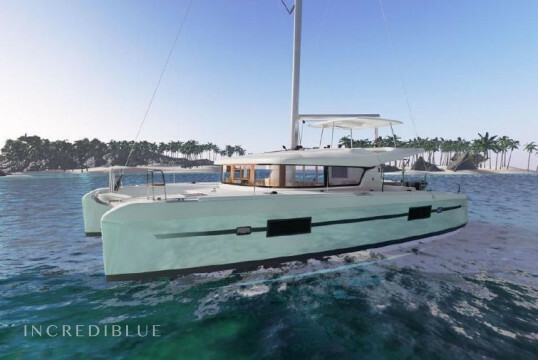 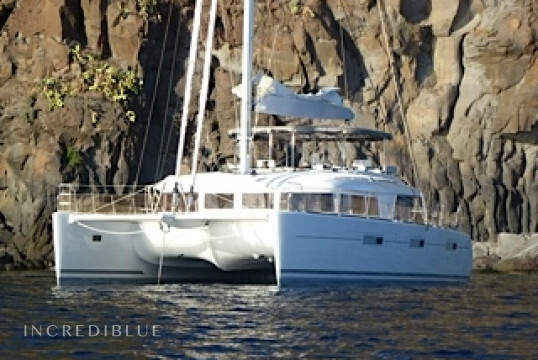 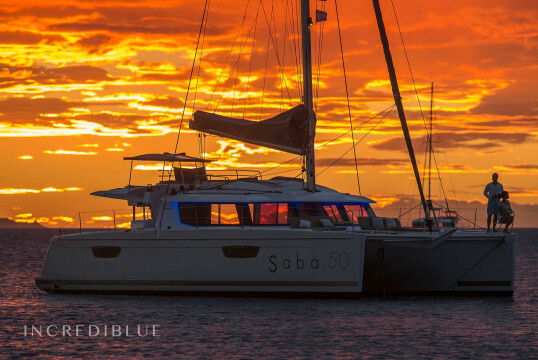 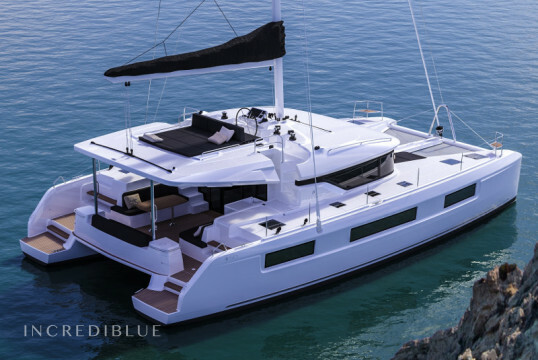 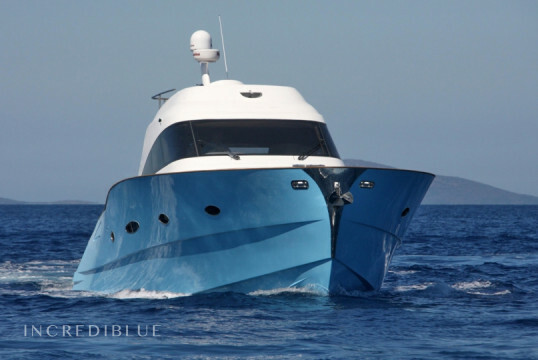 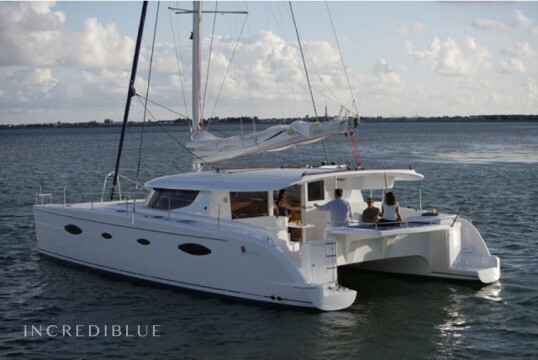 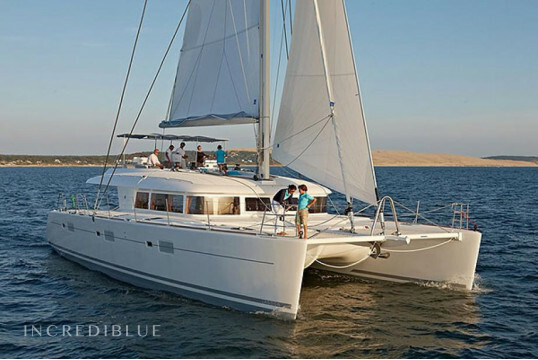 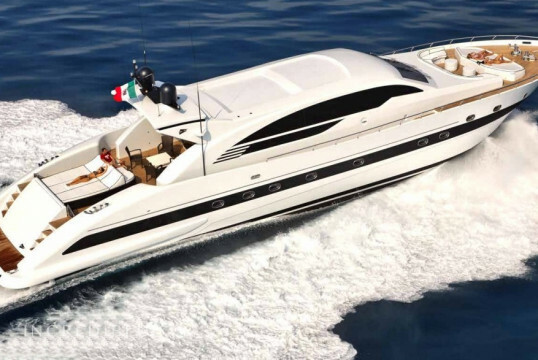 Rent a gorgeous catamaran Privilege 585 from Cannigione, in the province of Olbia-Tempio, Sardinia! 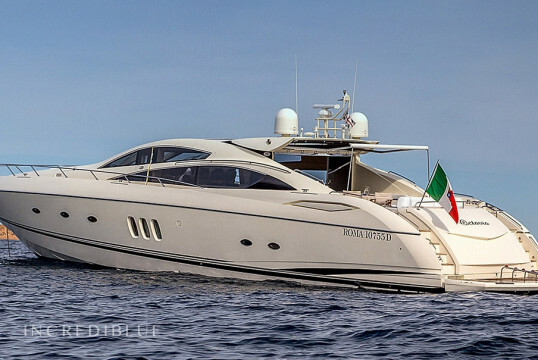 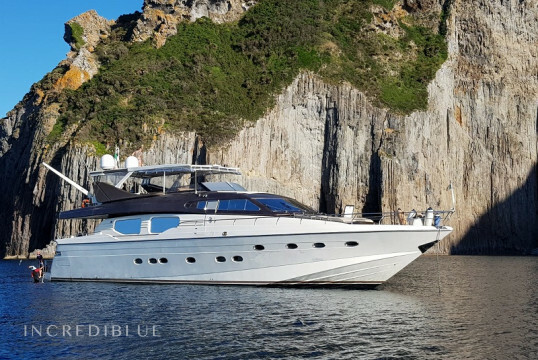 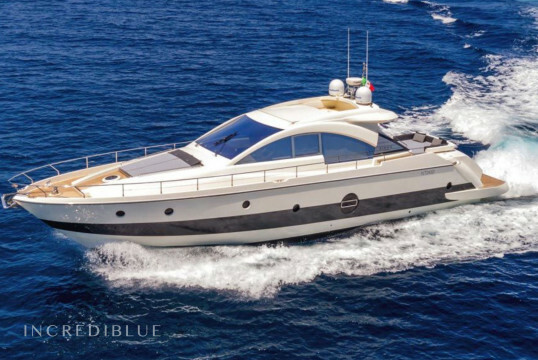 Book your next vacations on this 2017 Lagoon 620 in Marina di Portisco, in Sardinia, Italy! 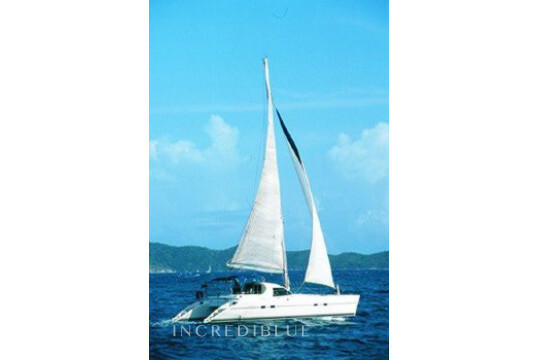 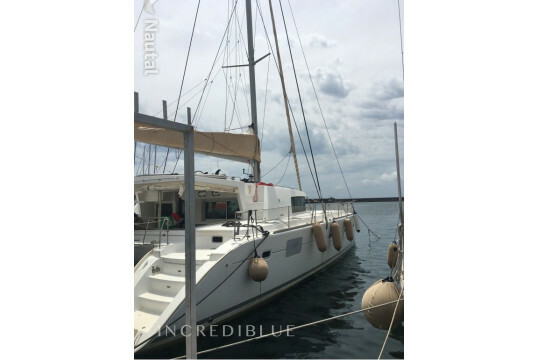 Rent this catamaran Lagoon 620 in the port of Varazze, in Liguria.